Chris Posner was appointed the executive VP Region US and president and CEO of LEO Pharma Inc. On July 15, 2017, he became responsible for the U.S. business of LEO Pharma, a global healthcare company dedicated to helping people achieve healthy skin. 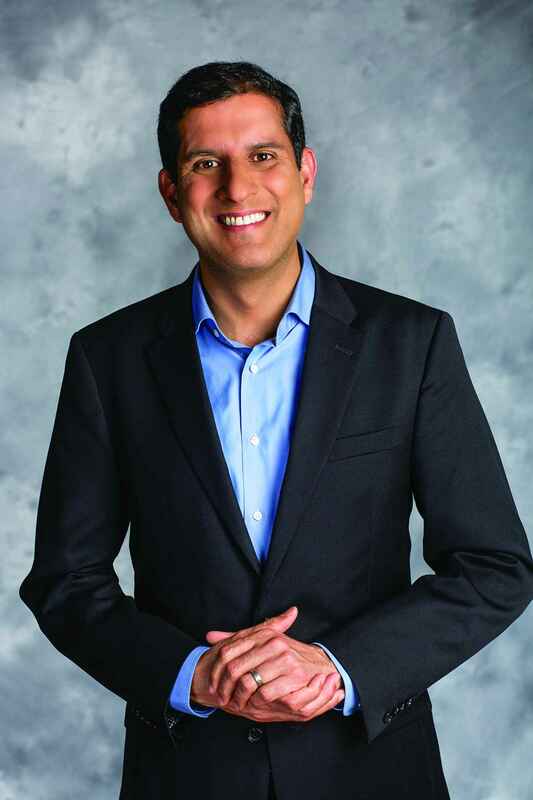 Vivek Kundra, the first chief information officer for the United States under President Obama, is the new chief operating officer of Outcome Health. Myovant Sciences made four key appointments to its managing team. Matthew Lang, J.D., joined the company as general counsel and corporate secretary; Juan Camilo Arjona Ferreira, M.D., came aboard as chief medical officer; Teresa Perney, Ph.D., was appointed senior VP of Regulatory Affairs and Quality Assurance; and Andria Langenberg, M.D., was tapped as head of Drug Safety and Pharmacovigilance. Arthur J. Shannon joined Valeant Pharmaceuticals International as senior VP, head of Investor Relations and Communications. Jacob Licht has become chief operating officer of VLP Therapeutics. Licht joined VLP Therapeutics after 10 years at Emergent BioSolutions, where he most recently served as VP, Corporate Development. 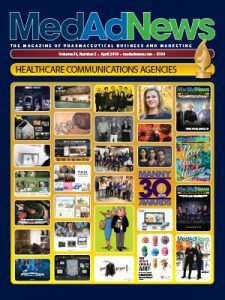 Jeffrey A. Meckler was appointed CEO of Intec Pharma Ltd. Meckler was named vice chairman of the Intec Pharma board of directors in April 2017 and continues in that role. Greg Flynn was tapped as regional president of Ashfield Commercial and Clinical businesses in the United States. Flynn transitioned to this role from his position as regional president in Japan and representative director of CMIC Ashfield. Novo Nordisk and Glooko announced that the new Cornerstones4Care (C4C) Powered by Glooko app is available to help people more effectively manage their diabetes. The blood glucose monitoring and data management company AgaMatrix and the digital health assistant developer LifeWallet announced a collaboration to bring AgaMatrix’s connected blood glucose monitoring solutions together with LifeWallet’s apps for health risk assessment and follow-up care, for improved outcomes in population health management. CVS Health and Cleveland Clinic expanded their eight-year clinical affiliation to enhance access to care for patients throughout Northeast Ohio and Florida, and improve quality, coordinated delivery of care, and health outcomes for patients.